Our traditional range of uPVC vertical sliding sash windows are designed to replicate the classic appearance of timber whilst providing all the modern benefits of uPVC materials. 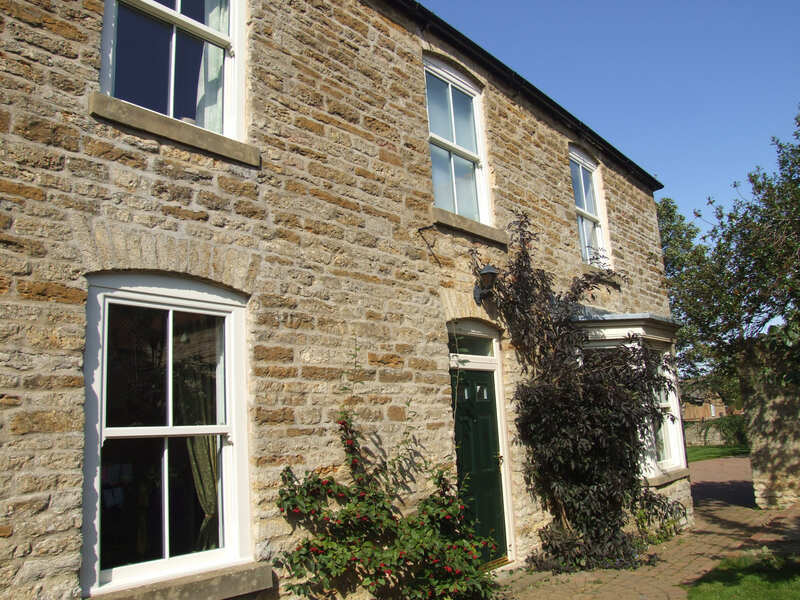 Charming and beautifully traditional, our vertical sliding sash windows in Lincoln, Nottinghamshire, Newark and surrounding areas will help maintain classic aesthetics whilst providing you with modern day advantages of uPVC technology. Period properties can be maintained with a traditional yet durable and low maintenance design. Our uPVC sash windows are perfect for customers looking to keep the traditional appearance of their homes. Our uPVC vertical sliding sash window utilises the very best hardware, security and finishes to give you a design which is virtually impossible to differentiate between timber replacements. These quaint looking windows can even introduce a period feel into a modern home, allowing every property to benefit from their traditional charm. 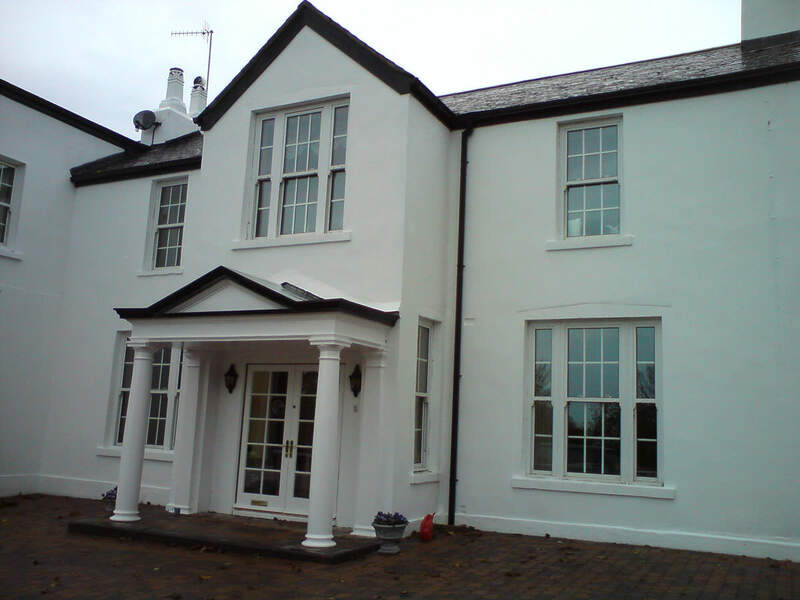 Our uPVC vertical sliding sash windows are innovatively built to slide either vertically downwards or upwards. This clever opening function makes our windows far more practical than wooden windows for traditional manufacture, where the only option is double hung or single hand. Designed for today’s modern home owner, our vertical sliding sash windows are built to withstand every day demands. An advanced tilting mechanism offers easy access as well as effective ventilation and ease of cleaning. We supply vertical sliding sash windows by Spectus, a market leading profile which offers the perfect combination of authentic style, classic finishing and high efficiency. Our highly secure and precision engineered uPVC sash windows are incredibly durable, deliver excellent performance and provide a smooth, effortless operation. This exceptional window profile combines all the advantages of high performing modern materials and functionality with classic design. Our Spectus vertical sliding sash windows offer the perfect solution for period properties wanting to maintain aesthetics yet improve overall efficiency. Advanced uPVC technology eliminates all problems normally associated with wooden sash windows such as rotting, warping and twisting. The authentic look of our uPVC sash windows is further enhanced by features such as the deep bottom sash rail, Georgian bars and decorative horns. We also offer classically styled hardware in a choice of finishes. 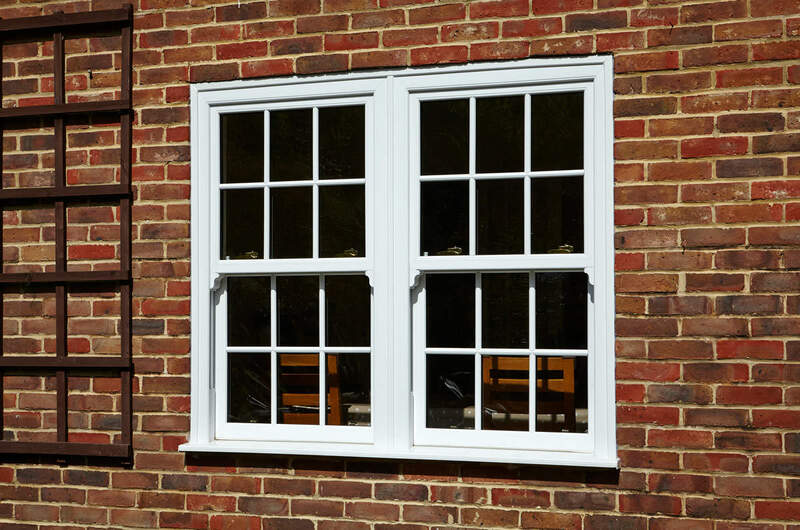 Our uPVC vertical sliding sash windows are much more practical compared to wooden replacements. They feature a tilt sash function which allows you to safely access the window pane from inside, facilitating easy cleaning. Highly energy efficient, our A rated vertical sliding sash windows have been designed to deliver outstanding thermal efficiency. Our vertical sliding sash windows are available in an extensive choice of traditional woodgrain foils and colours to complement both period and modern builds. You can even choose from an option of dual colours, with different finishes inside and outside. Available in virtually any colour, our diverse colour range allows all customers to match windows to any age or style of property. Get a vertical sliding sash window cost today using our window price quoting engine. Choose from a wide range of window options such as glass type and security locks. Our online quote builder is free to use and will provide you with a unique window cost in minutes. For free double glazing advice and competitive uPVC window prices in Lincoln and Nottingham, feel free to call us on 0800 88 99 99 or use our online contact form. A member of our helpful team can aide you with any queries you may have.